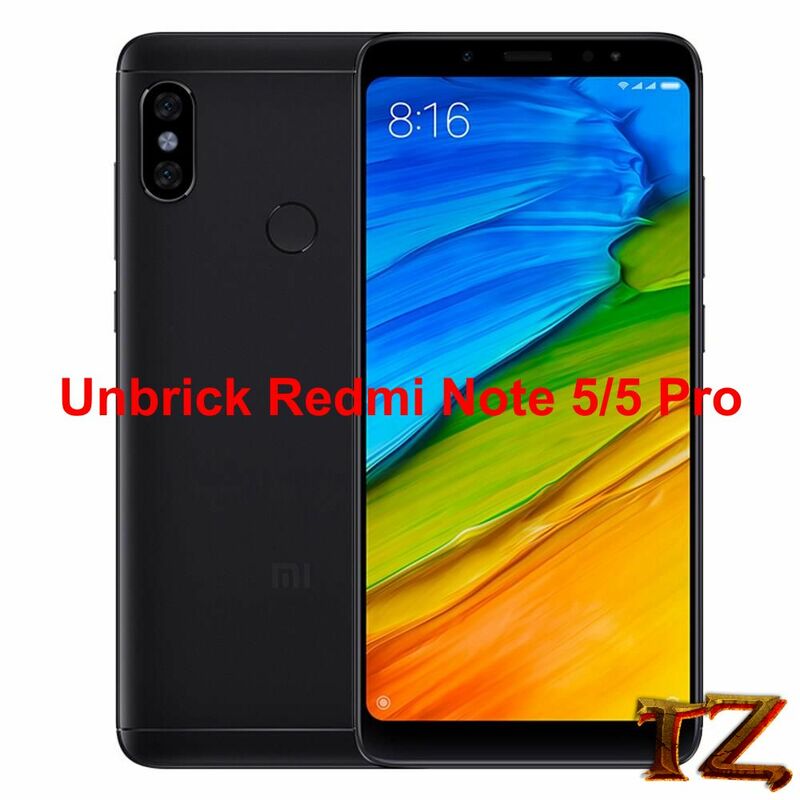 Some Xiaomi Redmi Note 5/5 Pro users have messaged to us to ask for a solution to unbrick their phone after they flashed wrong custom ROMs, or installed tweaks that caused to brick their device. So, if your phone is also being bricked, then this post will help you to unbrick your phone. Although the process is quite difficult for newbies, that does not mean you cannot do it. Instead of spending dollars unbricking your phone, simply follow the below steps carefully to do so. Step 1: Get the latest MIUI 10 Fastboot ROM and then extract .tgz to zip. Step 6: Click on Start to flash.